Southern Hemisphere Background Radiation Report for April 2015. April 2015 saw a decrease in month average background levels compared to the last three years. When Southern Ocean air reaches this location, we see lower background averages. More Southern Ocean air reaches this location in the cooler months and winter, hence the significant seasonal variation in background levels. This April has seen significant Southern Ocean air flows. April 2015 monthly average background radiation level was 8% above the pre-Fukushima average. April average for 2014 was 22% above the pre-Fukushima average. April average for 2013 was 9% above the pre-Fukushima average. April average for 2012 was 12% above the pre-Fukushima average. Here is an April 2015 comparison chart between Cairns and Caloundra, from the station operator located near Cairns. 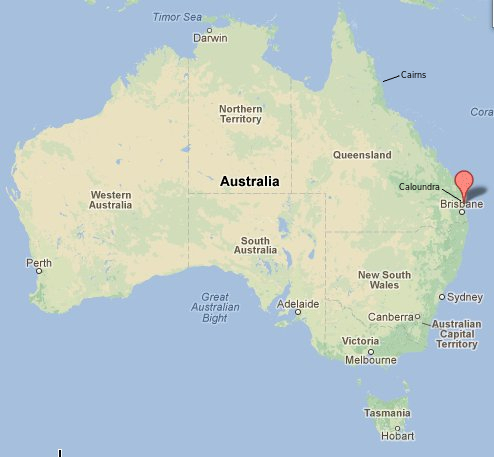 Cairns is on the east coast of Australia, and it is much closer to the equator than Caloundra. It is much more likely to get Northern air flows during the cooler months than Caloundra, see location map. In the chart, Cairns is red and Caloundra yellow. Thanks to the North Queensland monitoring station operator for creating this chart. To make it easier to compare year and month background averages, I have created this page. On this page you will find all the month and year average charts, for local background radiation levels from November 2007 to 2015 for Caloundra. Historically, the recorded pre-Fukushima local background here was low, averaging around ~0.1 uSv/hr. This data has allowed the tracking of changes in local background levels, plus the detection of radioactive clouds passing through. 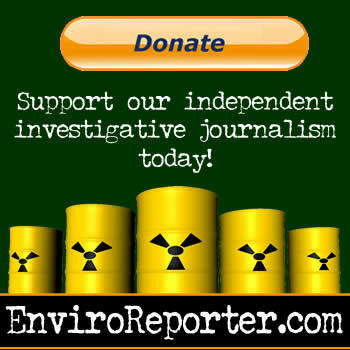 The most recent data suggests the amount of airborne contamination reaching this location, has decreased significantly. More detailed long term data can be found here. Southern Hemisphere March 2015 Background Radiation Report. There was an increase in the March month average background levels. March 2015 monthly average background radiation level was 33% above the pre-Fukushima average. March average for 2014 was 31% above the pre-Fukushima average. March average for 2013 was 32% above the pre-Fukushima average. March average for 2012 was 24% above the pre-Fukushima average. Around the 19th March Earth had a G4 level geomagnetic storm, the largest Geomagnetic solar storm to hit Earth for a long time. It did not significantly affect the background levels here, see 24 hour chart for the 18th March. This proves that background here, near sea level, is not greatly influenced by solar storms. 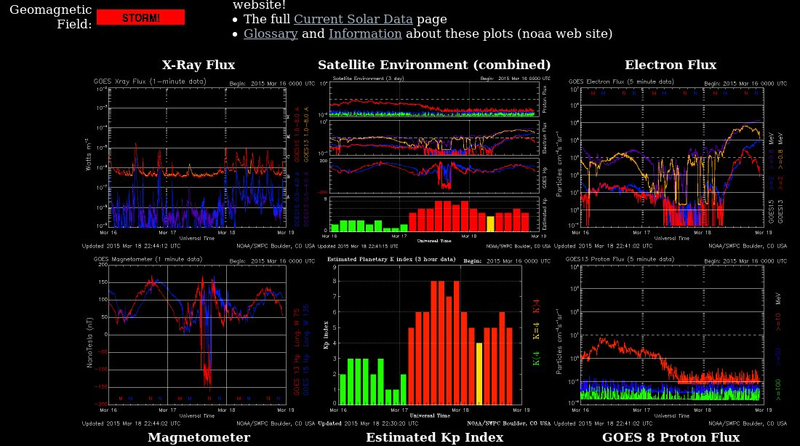 At least to a G4 solar storm level rating. From the station operator located near Cairns. Cairns on the east coast of Australia, is much closer to the equator than Caloundra. A comparison chart of Cairns (Red) and Caloundra (Yellow) background levels for March 2015. Towards the end of March the background levels at Caloundra went through dynamic swings. This significant drop in background occurred during a rain event here. The 22nd March had 32.4mm of rain, and 23rd, 24.2 mm. Rain does not necessarily bring fallout with it. It depends what directions the surface wind and rain are coming from. What the coloured alert levels, in the bar charts indicate.